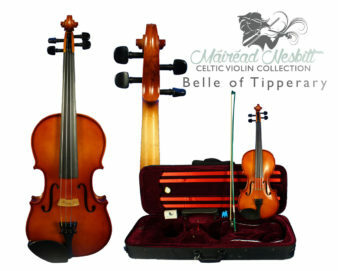 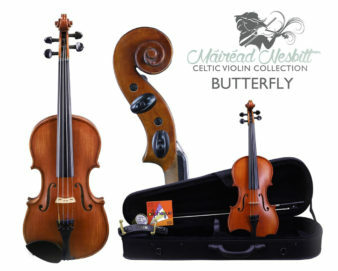 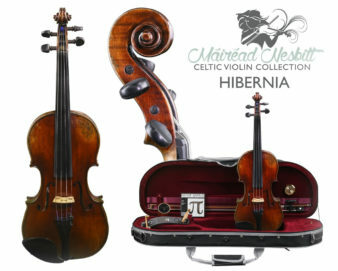 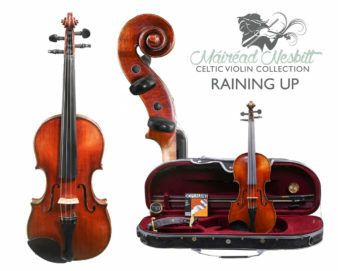 The Invasion Model in the Máiréad Nesbitt Celtic Violin Collection fits all levels of players. 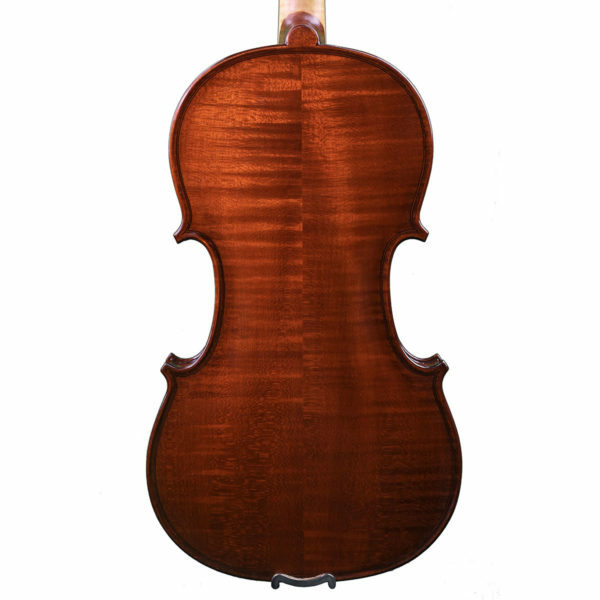 The instrument is handcrafted in a Romanian workshop and is varnished in a golden brown antique spirit finish. 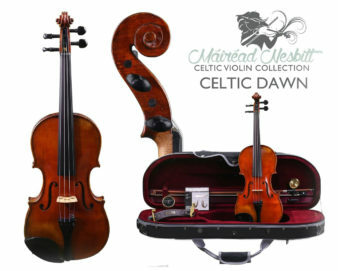 The instrument is constructed with a fully carved European spruce top as well as a European fully carved flamed maple back and sides. The instrument is assembled with seasoned ebony fittings, a German made Wittner Ultra tailpiece, and a seasoned Aubert Mirecourt Bridge. 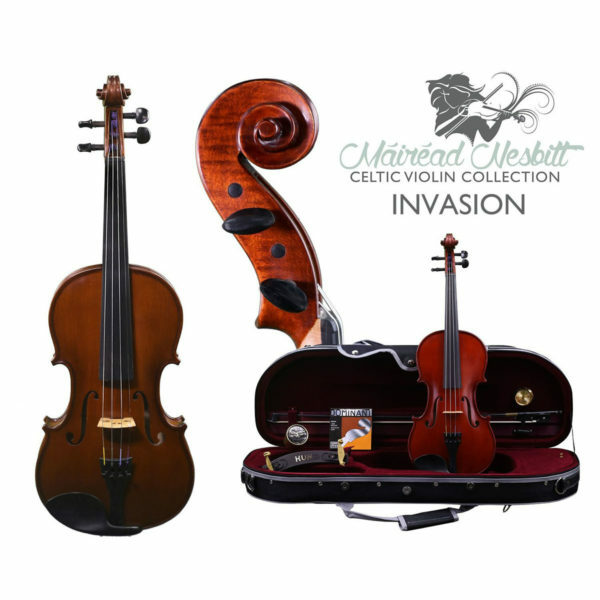 The Invasion Model features Thomastik Dominant strings, making the violin sound rich and vibrant. 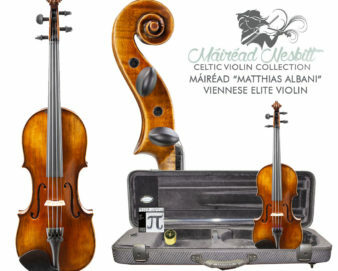 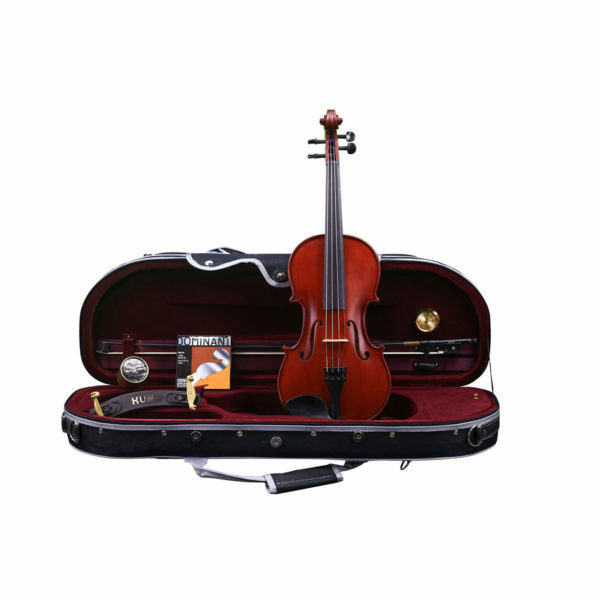 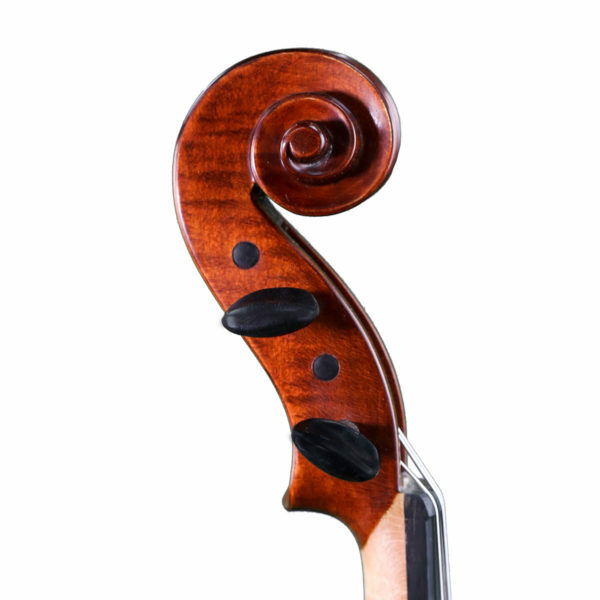 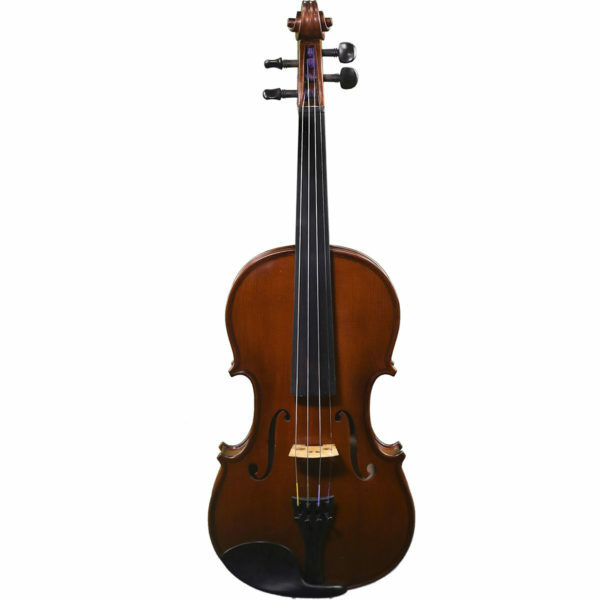 The Invasion Violin includes a protective oblong case with suspension, hygrometer and 4 bow holders; a well-balanced carbon fiber bow, Kolstein rosin, a Kun violin shoulder rest and a Tourte violin mute.